Mat 13:19 When any one hears the word of the kingdom, and understands it not, then comes the wicked one, and catches away that which was sown in his heart. This is he which received seed by the way side. Mat 13:23 But he that received seed into the good ground is he that hears the word, and understands it; which also bears fruit, and brings forth, some an hundredfold, some sixty, some thirty. When Jesus gives the parable of the sower, we can conclude that some hear and yet don't understand. In this rushed world, we could easily hear without listening, and the results could be costly. Here is an article on: Communication - Can One Listen and Not Hear? http://ezinearticles.com/?Communication---Can-One-Listen-and-Not-Hear?&id=5455551 Maybe it could be helpful. 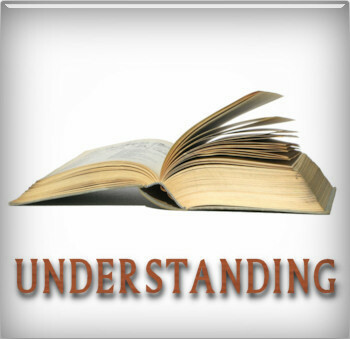 Prayer: Lord, open our understanding, that we might understand the scriptures. (Luke 24:45) In Jesus Name!